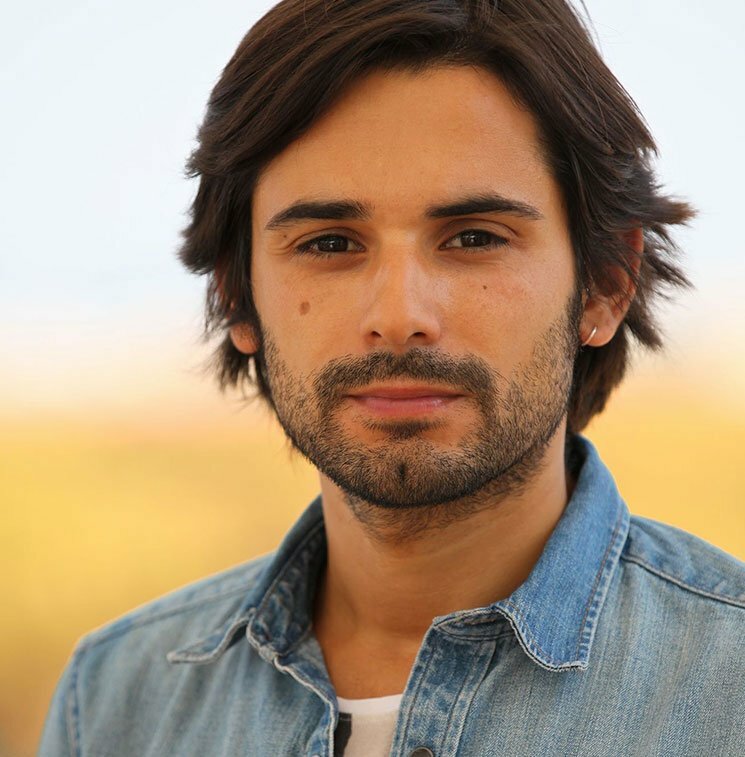 Graduated in Communication Sciences at the University of Rome Lumsa, Francesco Cannavà concludes his studies attending courses in film directing at the Nuct. In 2008 he began his activity as a documentarian, dedicated to the issues of immigration, reception and integration. In November 2015 he founded the ͞8 Road Film S.r.l.͟ with Renata Giuliano. This young film production company is based on the values ​​of the Strada, the place that brings us to the world. for 8 Road Film produces, writes, directs and mounts the short documentary entitled “Veneranda augusta”.